…not really. I just wanted to pretend to be TMZ for a minute there. 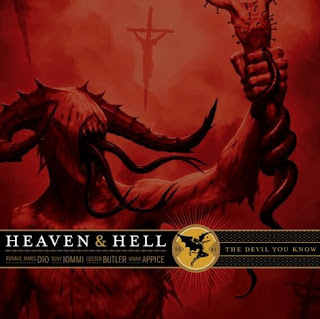 But Blabbermouth is reporting that on the eve of Heaven And Hell’s The Devil You Know album (due April 28), Geezer told Decibel magazine that working with singer Ronnie James Dio is a lot easier than working with Ozzy Osbourne. Here are some excerpts. CLICK HERE to pre-order The Devil You Know.